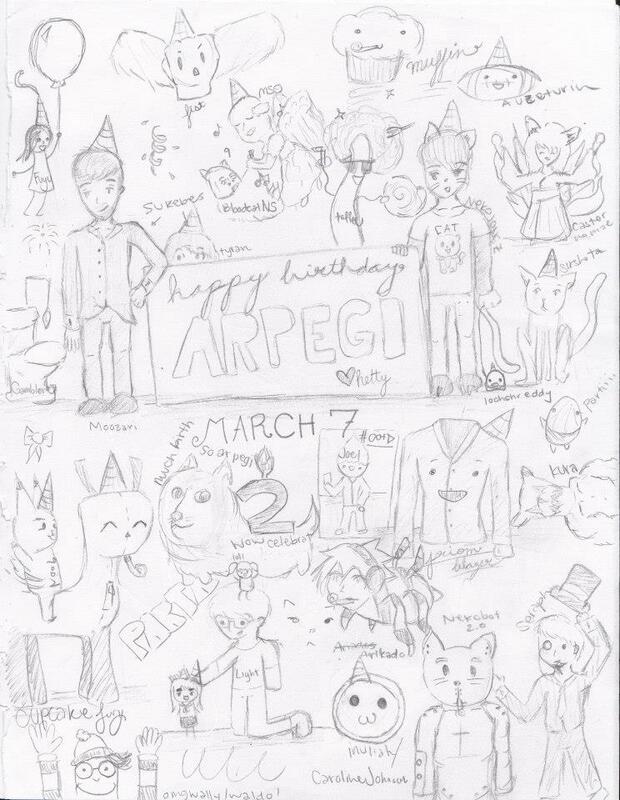 Arpegi Exclusive: Happy 2nd birthday to Arpegi. Today it’s a big day for Mizari and myself. In fact, this article is written whilst he is in my room. Yeah. Two years ago, we founded the Arpegi community. So, in this exclusive article for this blog we talk about the history and such of our community. We honestly don’t see it as a “forum”. It’s more to us, it’s our family. So, let’s give something back to our awesome community. Two years ago, Mizari and I were in the same college. We both studied Applied Computer Science. Since we were both new, we didn’t have any friends. I quickly made some “friends”, you know, those people you talk with in the break and such. People you just met. One day, Mizari was sitting next to me in class. I found it a bit sad that he sat there alone. He was watching an episode of One Piece. I started talking to him since we both had an anime interest. And that, was the start of a friendship that changed my life. I was a very active member on a forum. On this forum I invited Mizari to join. I also invited another friend, shredc0re (yes, yes Shreddy. No caps.). Everything went alright or so we thought. After a half year, there were some disagreements between the staff. Back then, I was a part of the staff. The disagreements became so bad; Mizari, shred & I had no choice but to leave. We wanted to create another forum where the staff and the members were equals. A forum based on respect for each other, like Mizari says: “DEMOCRACY”! We first started on a friend’s server. After a year, we decided to move to our own server. We still have the same host and we don’t have major complaints about them. First we were a private forum. We had an admin approval system to block the thrash. And also bots. Mostly bots. It didn’t take long for our forum to gain members which weren’t a part of the forum we left. To this day, Arpegi stands for a community. A family. We branched out to other places to talk with each other like Twitter, Facebook, Steam, Skype … And the favorite game of the community is Minecraft. (Yeah, mostly likely.) Oh, and in one of the more recent updates Mizari and I decided to stop the admin approval system. This is the community’s history in a nutshell. A big nutshell. But we don’t look to our history. We want to look to our future. So, let’s do that. Mizari and I talk a lot about the future of our community. We try to organize events and giveaways. It often happens that members give each other steam presents. Mizari and I have gotten several games in our library from our community. Mizari got Half-Life 2 and I got Electronic Super Joy. (For example). For the near future, we have a ton of updates planned. Mostly tweaks to the profile and the lay-out of the forum. And some major behind the scenes updates to the working of our Battle mini-game. We hope to grow and if we get the chance to promote our community, we rarely think twice. We recently started accepting donations. And we have some plans with that. From perks to giveaways. The future is still a mystery. It’s time to write the “thank you for your continued support” part of the article. And this is going to be the longest part. So, let’s get started. Toffee: And, do you still know nothing about the matrix? Regardless your answer, thanks man. And for all those memories in the RP meant a lot to me. Msg: Move your awesomeness to Belgium for once so we can thank you with a beer and in person. Agreed? Belgian beer > beer anyways. Joel: Keep on coding those awesome PSP homebrews man. And thanks for sharing them with us. You are a great member of our community. NekoBot: Thanking you means writing a whole separate article. Sadly enough, we don’t have the time for that now. So, yeah. Thanks. And you know how thankful Mizari and myself are. M’kay? Austin: Thank you for being the tallest guy. … No let’s be real here for a moment. You’re always ready to be a part of game sessions and giveaways. Thanks man. And I’ll never forget the touching words of my birthday thread. Melfy: So, what can we say? I’m sorry, it’s PG-13 here. So yeah. Thanks mate. Muddy: You might not realize it but you are always able to make everybody laugh and your presence is appreciated by everyone. Lpgardian, Fuyu, BloodCat, Arikado, Devon, Inunah, Gamblorez, Fishy, Maccaman, (shredc0re, he is a myth), Seraph, Colin, Kura, Murasaki, Princess and Tarik. Thanks all of you. Instead of writing a long wall of text, which we already kinda have, let’s keep it short. THANK YOU! 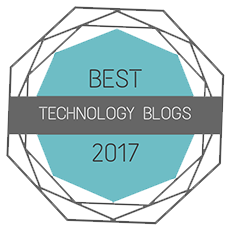 So, to close this article, we gave the chance to our community to give some input to this article. Priom stated that Arpegi are pancakes on steroids. How nice. Inunah asked a section of personal achievements and such. While this a great idea, we didn’t prepare for this pancake. Sorry. Maybe a next time. And the best suggestion comes from Austin. He asks what we learned from the community. Tricky question. We learned that this forum is closer than we ever thought possible. This entry was posted in Articles and tagged 001, arpegi, article, buttonsmashers, community, exclusive, forum, history, jea, Jonez, jonez001, jonezjea, miserylc, Mizari, neko, NekoJonez, Of, thank, The, two, years, you on March 7, 2014 by NekoJonez.